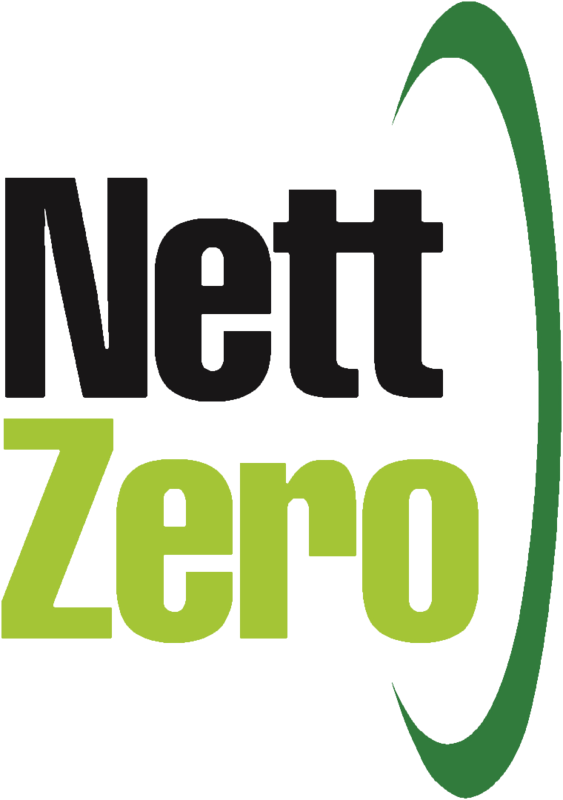 Equipped with more than 11 years of industry experience and an expert team of sustainability engineers specialising in NABERS and BEEC assessments, NettZero provide outstanding service and unrivaled expertise in applying the NABERS rules. At NettZero, we provide a full suite of sustainability services for commercial building owners and tenants alike. You can trust our experienced sustainability engineers to go above and beyond, providing valuable insight, innovative solutions and an unmatched commitment toward improving your rating. We offer the full suite of NABERS accredited ratings for offices, shopping centres, hotels and apartments. Ensure the provision of a healthy and safe environment for tenants with our indoor air quality and environment rating service. Fulfil CBD requirements with a NettZero conducted BEEC (Building Energy Efficiency Certificate) including a CBD Tenancy Lighting Assessment. 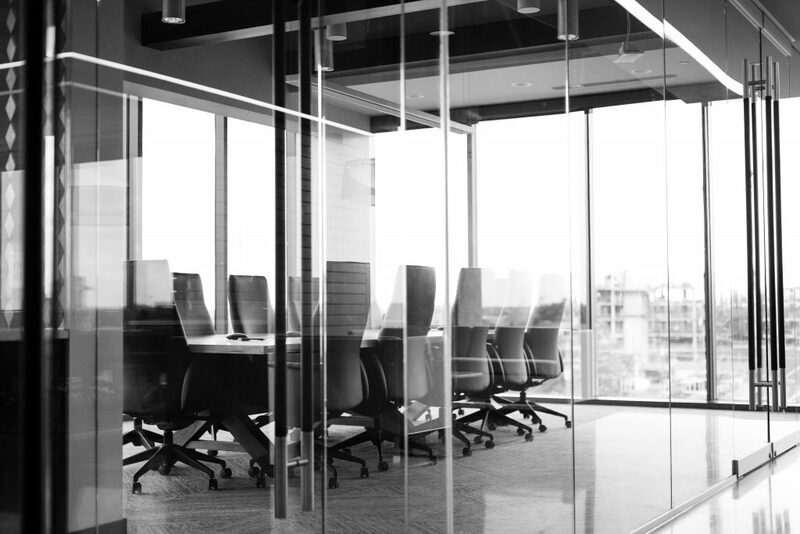 Our audits can provide building owners with financial and environmental information and improvements to facilitate a compelling business case. Green Star – Performance assesses individual building operations against nine environmental impact categories and are valid for 3 years. Through our consultations, we can provide clients with practical initiatives and advice they need to actively manage and reach their sustainability objectives. All of our staff are experienced and accredited assessors. We know exactly what needs to be done and how to do it efficiently, which ensures we do not waste our client’s valuable time. At NettZero we offer our clients a customer-focused, reliable and efficient service. We have highly experienced and qualified sustainability engineers who can provide practical and realistic sustainability solutions and assessments for existing buildings.